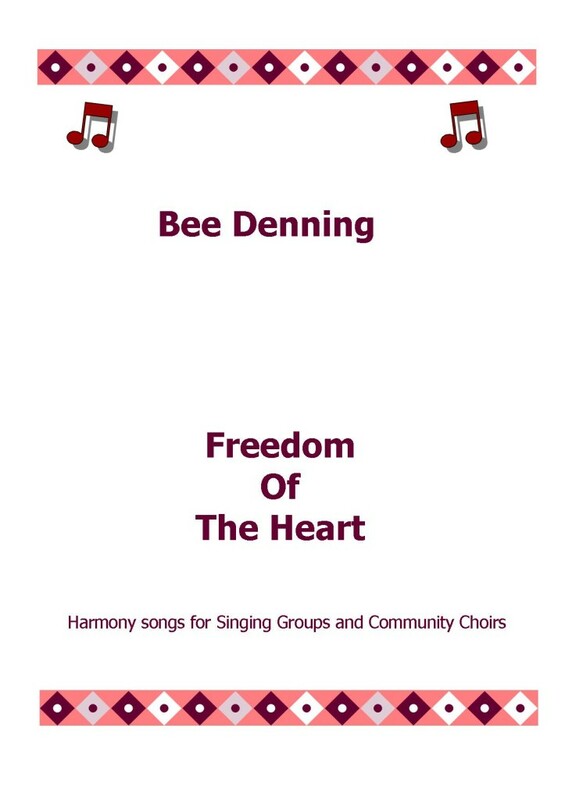 Bee has been writing songs for several years and enjoys teaching them to large and small groups. She has a passion for harmonies and also a deep love for the natural world and a growing connection with history and all this is reflected in the songs. She says of history: ‘For me it used to be a dull thing taught badly at school, but now it feels living and dynamic, vibrant and ever present.’ This could have something to do with living on Dartmoor where thousands of years of history are embedded within the landscape. This has undoubtedly inspired her compositions. There are songs in these books which are complex and others that are more simple, songs which are dramatic and powerful and songs for fun. 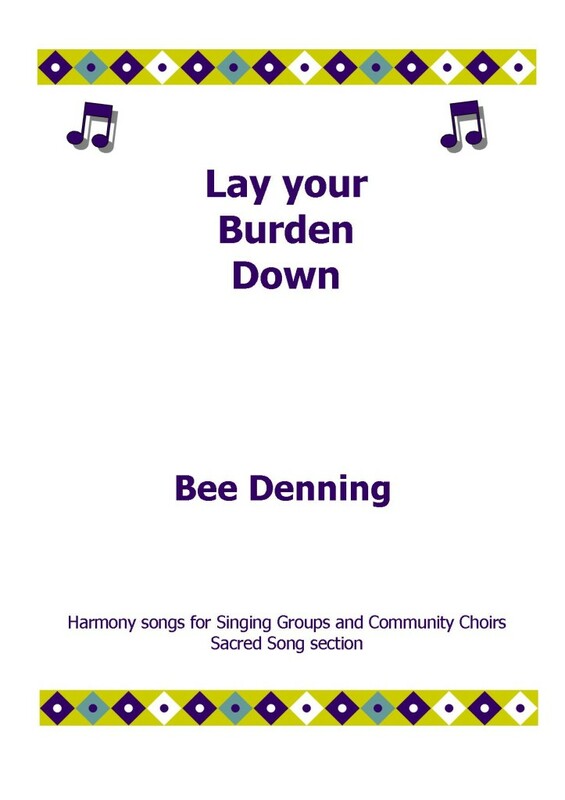 They are for Singing Groups and Community Choirs in three, four and five part harmony all clearly notated with singing/teaching notes included. If you have any questions about the songs or the books then contact Bee. There is another book in the making, there always is! July 2015. £14 inc p&p. July 2015. A collection of songs, some brought into being by the beautiful Dartmoor. For example ‘Her Story’ is inspired by the discovery of Bronze Age human remains in a cist at White Horse Hill. That is four thousand years ago! This may have been a young woman, obviously much respected as her remains were wrapped in a bear skin and she had been left with among other things, some beads including one of tin which was very precious at that time. Other songs are inspired by sacred phrases, a desire to create a more choral piece (‘Dona Pacem’), and others the joy of life itself. There is a song for departed friends and a Sacred Song section. March 2014. £14 inc p&p. A collection of songs for the world we live in. There is the expanse of an ‘Anthem to the Air’, ‘The Hanging’ is a short ballad or folk song with a beautiful melody full of harmonies and heartache. ‘Fire and Brimstone’ is dramatic, needs a good strong bass line and is about how religion has been used to control us, particularly between the 15th and 17th Centuries when royalty lurched between Catholicism and Protestantism and their subjects had to keep up or were in danger of losing their lives. And then there are songs that nourish the heart.